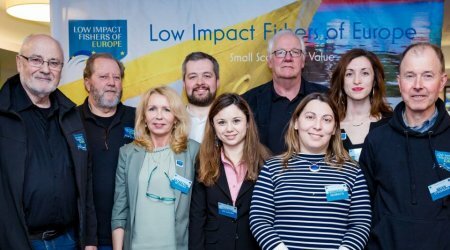 Small-scale fisheries play a vital role in the European Union in terms of employment, economic and social contribution to coastal communities and sustainable management of marine resources. 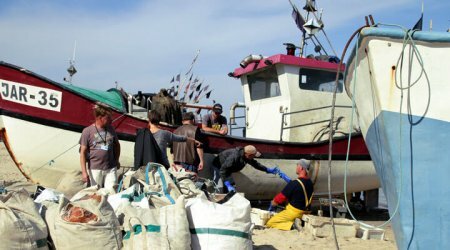 In line with the requirements of the reformed Common Fisheries Policy, the European Commission is particularly attentive to the situation of coastal fleets and is aware that adequate support is vital for the growth and prosperity of the sector. 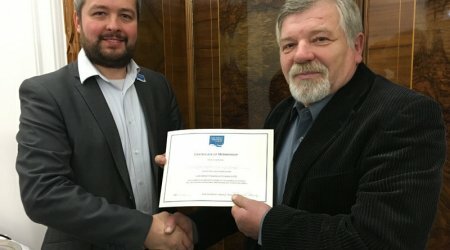 It is therefore with great pleasure that the LIFE platform has become one of the beneficiaries of this initative and is now leading the project „Support measures for small-scale fishing in the Baltic and North Sea” , having as a main objective to strengthen the small-scale, low impact fishers networks in the Region. 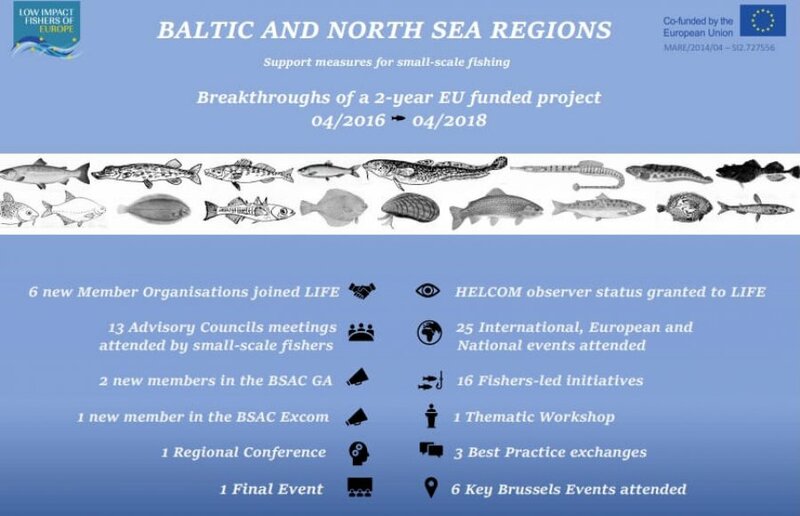 To succeed in this vital task, local fishers’ organizations can rely on a Baltic and North Sea Coordinator with a strong background in fisheries management and policy representation, specifically employed to this end. 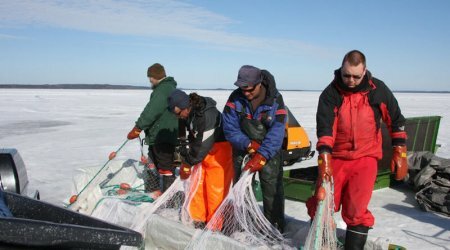 LIFE staff are supporting, advising and coordinating small-scale fishers’ organizations and enabling effective cooperation with stakeholders from the public and private sectors. 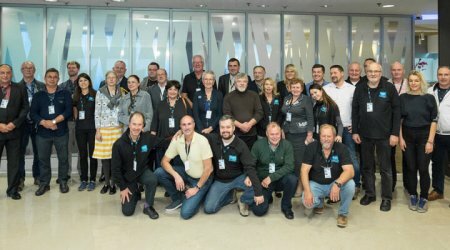 The project has already touched a number of Member States in the Region, including Poland, Germany, Denmark, Finland, Sweden and Estonia. 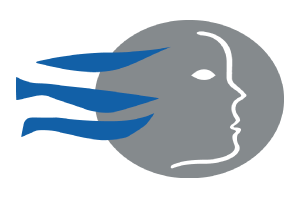 Access the official mid-term report by clicking here.